My first impression of these shoes, was that the bright white and pink were a bit too feminine. However, I got them scuffed up and dirty, they started to look more like a respectable performance mountain bike shoe. 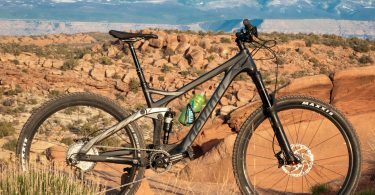 As with any bike shoe, the Giro Manta definitely is at home one the trail and not necessarily on the street, so pack those flip flops for your post-ride beer and burger stop. Now on to performance. 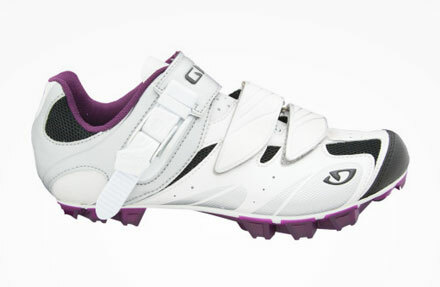 The Giro Manta is designed with the female XC and trail rider in mind. The stiff nylon outsole helps relieve fatigue and provides a nice platform for pedaling. 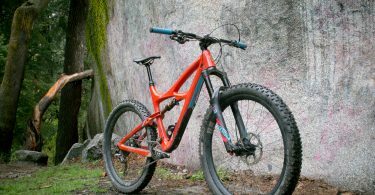 Additionally, the dual-density lugs provide decent enough traction for those hike-a-bike moments along the trail. The ratchet ankle system is a nice touch, just be sure and not to overdue it. In terms of fit, I found no issues with the shoes conforming to my wider than normal foot. One nice feature of the Giro Manta is the AEGIS Microbe Shield® that combined with the microfiber upper mesh, helps breathability and reduce odor. After a season with the shoes, I’ve had no issues with durability or wear and tear beyond was is typical in a mountain bike shoe. 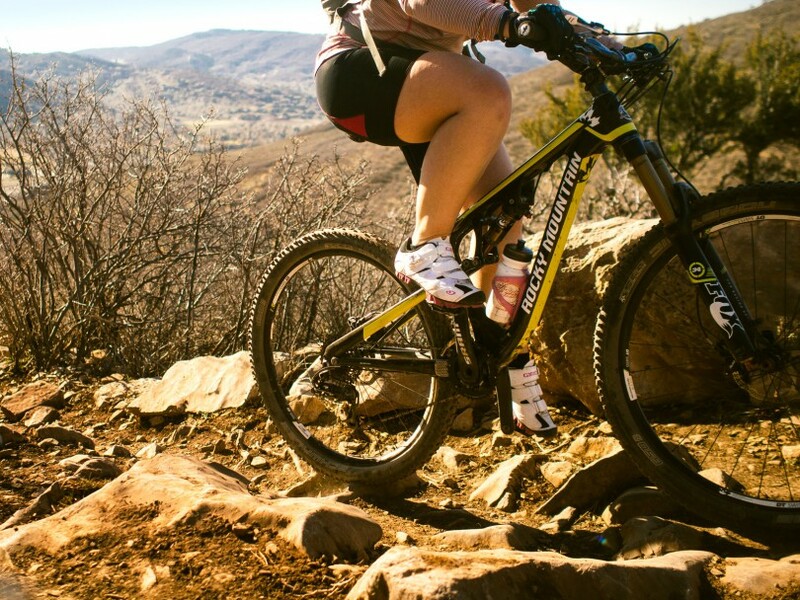 The Giro Manta is a stylish, feature-rich mountain bike shoe intended for women who are serious about going fast both up and down. Sale $89.97 $149.95 40% Off! An avid adventurer, Kassie can often be found on her favorite ribbon of singletrack with her loyal traildog by her side.